Disco club poster in vector format. Free for commercial used. 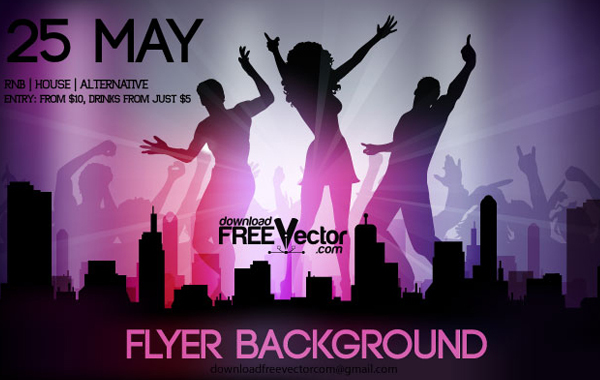 Download free vector Vector Club Poster.